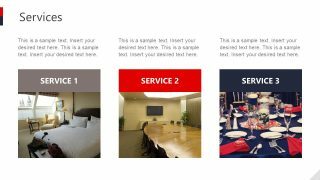 The Hotel Business PowerPoint Template is a full-fledged hospitality business presentation. 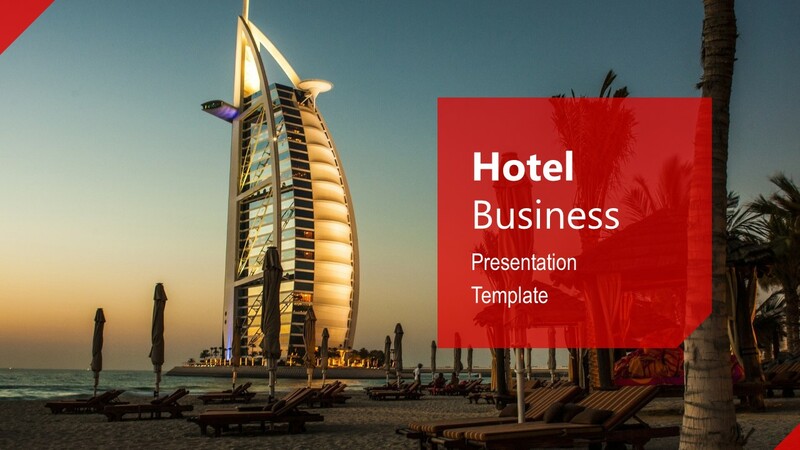 The template contains 16 slides to elaborate on the hotel business agenda. 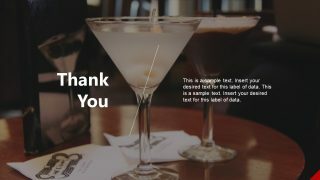 It contains a photo placeholder in the background that can illustrate the travel, luxury, and landmark. 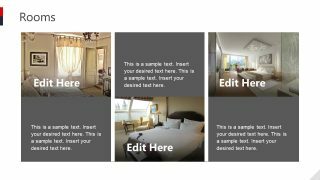 Users can easily replace it with another relevant image or the background color. 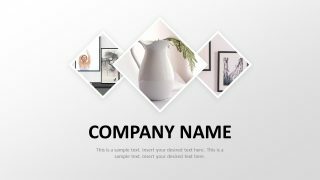 The catalog contains the business planning and profile template like this one for other industries as well. 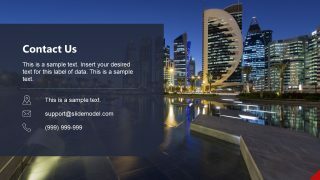 Such as Medical research, thesis, jewelry business etc. 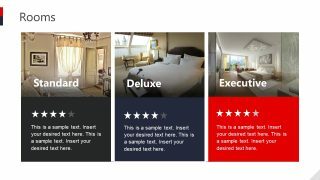 Hence, following the similar structure, the hotel PowerPoint can give the overview of the business profile. 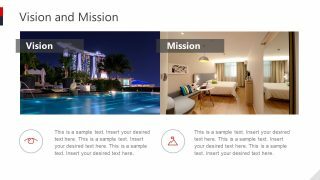 The Hotel Business PowerPoint Template could be the terrific choice while presenting hospitality services, vacations, short-term rentals like Airbnb. 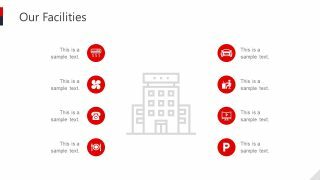 But more importantly, it can assist the staff to discuss the hotel management issues. 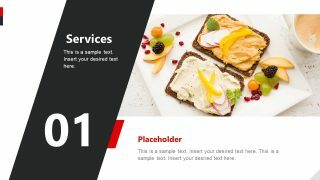 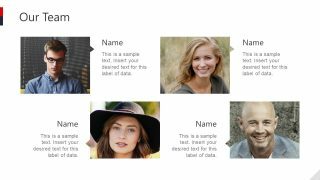 The layout of the slides contains clipart icons, text placeholders, and relevant photos, enabling viewers to quickly grasp the concept behind. 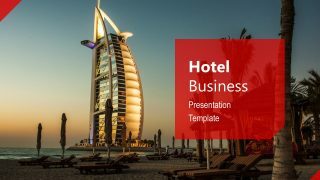 Furthermore, the template is a comprehensive hotel business PowerPoint to present agenda topics. 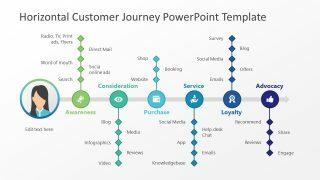 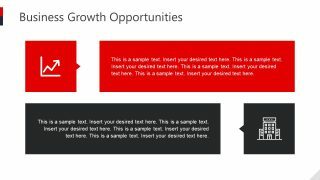 The structure of PowerPoint slides in the hotel business template is given below. 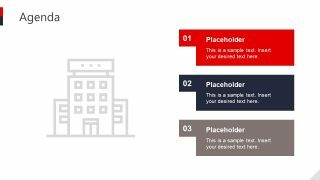 The PowerPoint template of hotel business has a beautiful theme of red and gray to highlight slide’s content. 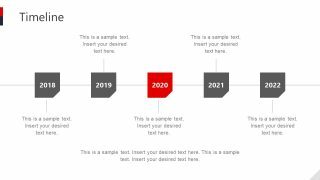 The template provides several clipart icons and shapes as the visual representation of topics. 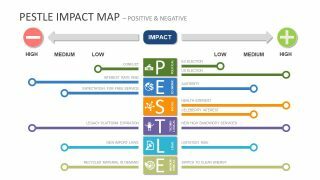 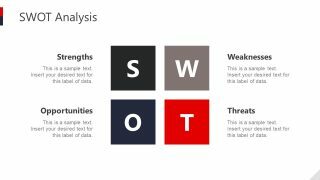 Moreover, the SWOT analysis, horizontal timeline and three segment comparison table add value to the presentation. 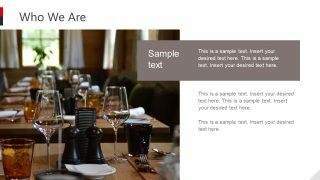 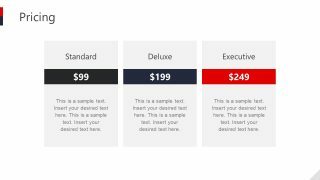 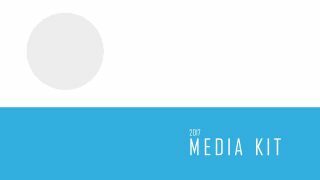 Additionally, it enables the users to replace textual content, photos and customize the layout according to the business presentation theme.